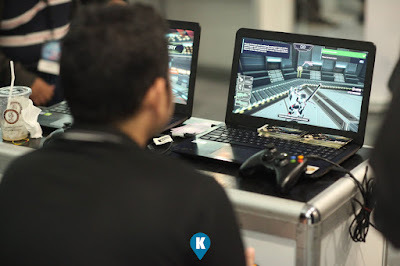 In just a few days, we will witness the sequel of last year's successful staging of Gamecon 2017. 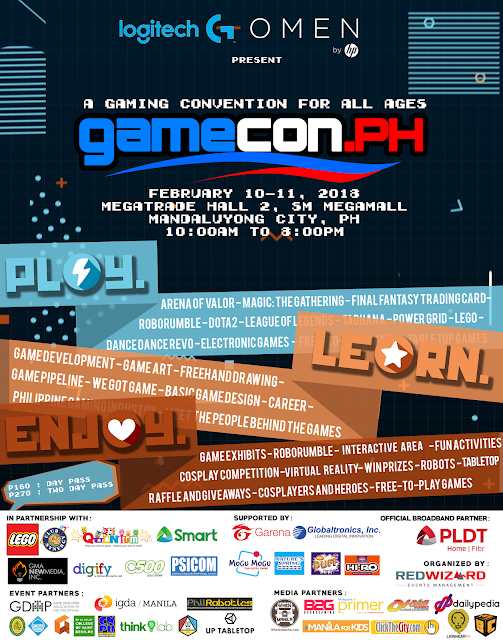 On February 10 and 11, Gamecon 2018 will commence at Megatrade 2, SM Megamall, Mandaluyong City. 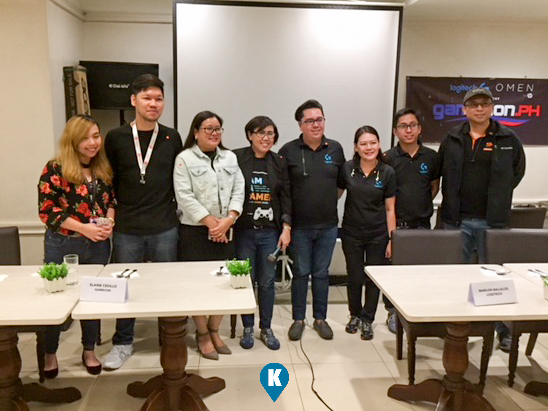 This time around Logitech and HP are its main sponsors. 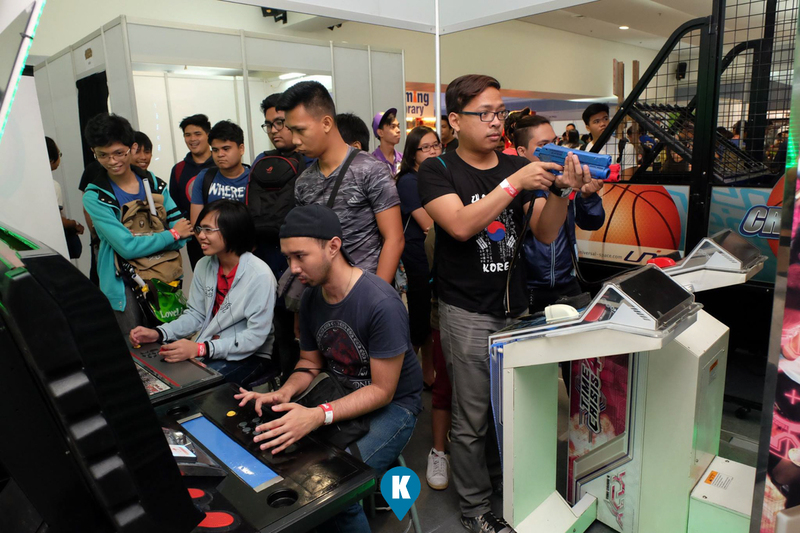 Play at Gamecon 2018 as E-Games exhibitors prepare friendly tournaments and matches in games such as League of Legends, Arena of Valor, Dance Dance Revolution and many more. If online is not your things, the event still have their table top games with Magic the Gathering leading the pack consisting of Final Fantasy Gamecards, Twilight Imperium, Scythe, Dungeons and Dragons, and other 2018 releases. 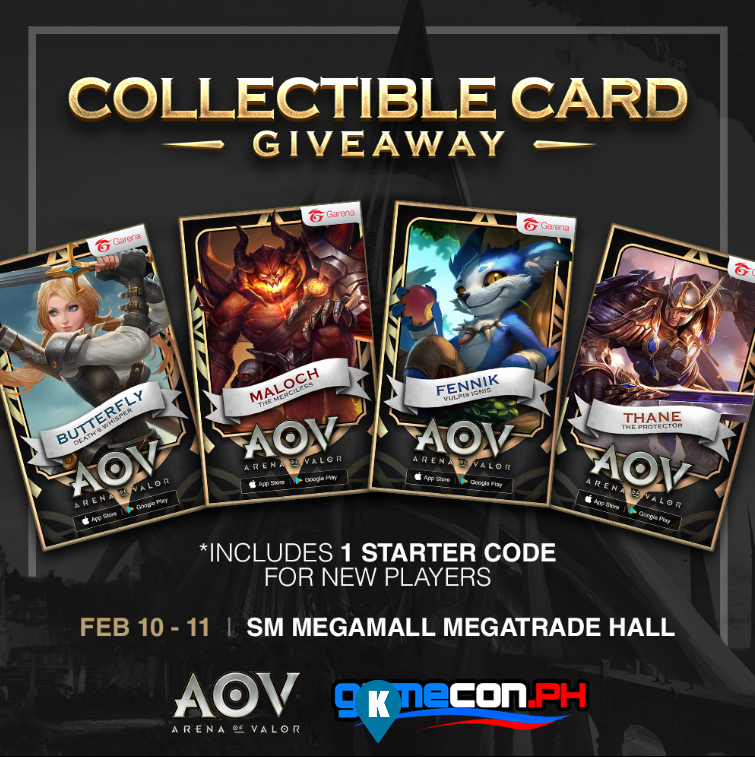 Attendees to this shall be entitled to a FREE AOV Collectible Card with in-game starter pack codes by simply visiting the Arena of Valor Booth. Workshops also are in store for Filipino game developers and enthusiasts. 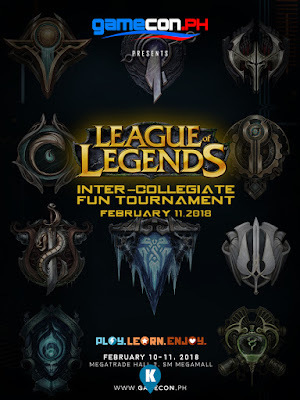 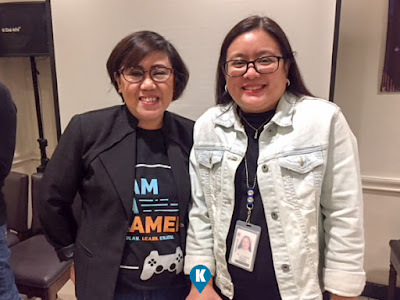 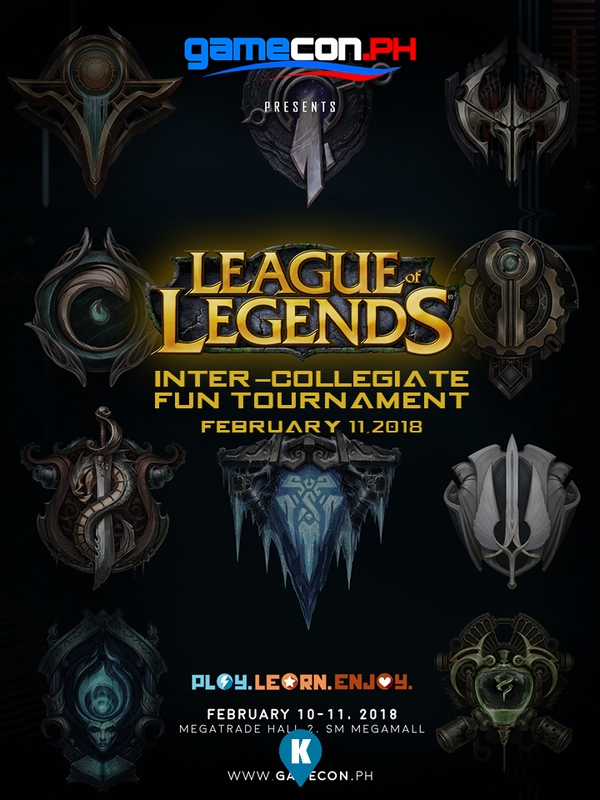 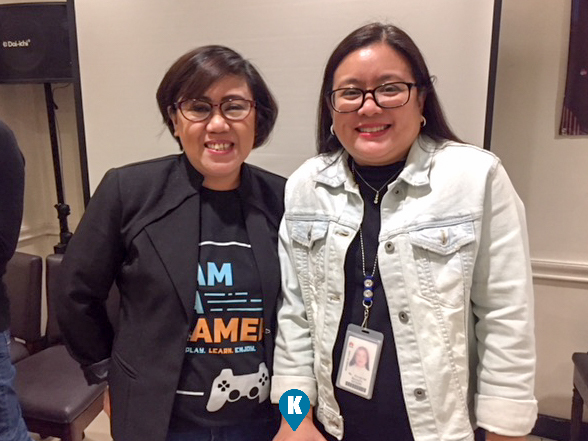 Held in cooperation with the Games Development Association of the Philippines (GDAP), the workshop series will feature a 2-day foundation and game technical. Game2018 also will have more fun and entertainment as it promises meet and greet with Kenneth Ramos, the author and illustrator of My Heart Waits. 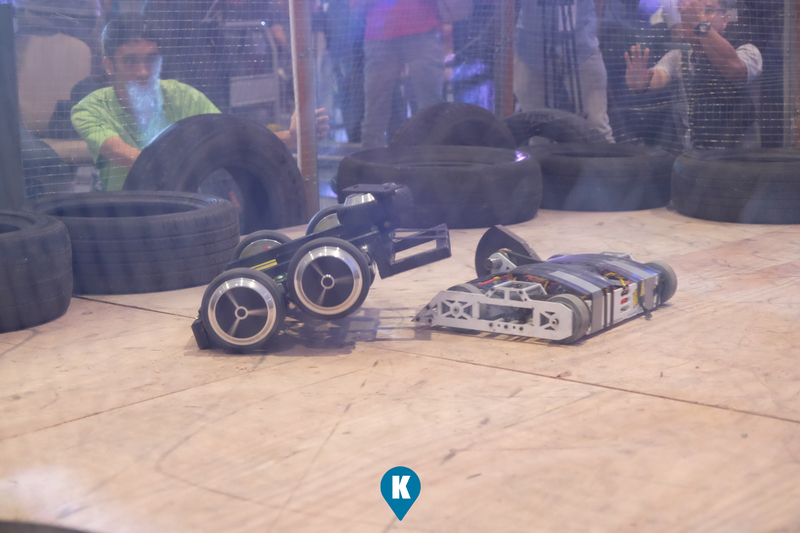 Robo Rumble also comes back for this year so its an exciting year for robots. Supported also by PLDT Home Fiber as the official broadband partner and in partnership with SMART, PSICOM, C500, Garena, GMA New Media, Digify, Quantum and Lego.